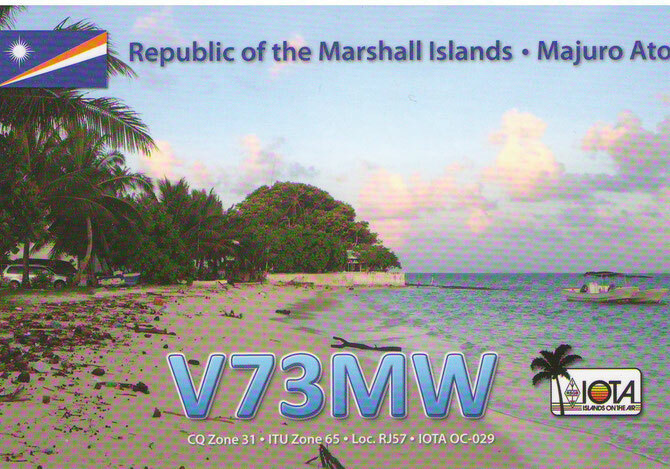 QSL via M0URX direct and bureau - The V73MW DXPed was Feb 22 - Mar 4, 2014 - Website of n6mw! Note - the Long Island Hotel is now closed. LoTW will be uploaded at the earliest opportunity.